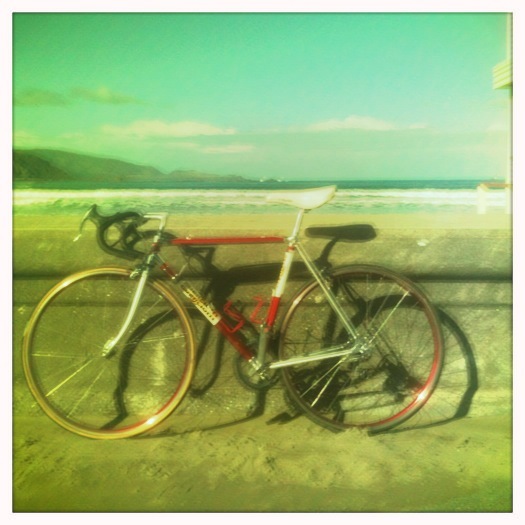 Early aluminum Guerciotti, captured at Lyall Bay. Cuba St in Wellington should rate up there with the Champs-Elysees, Fifth Avenue and Oxford St in terms of cool-factor. Ok, so the high-end shopping isn’t there, but the eats certainly are. And now, joining the likes of Floriditas, Logan Brown and the Matterhorn is new joint, El Matador. We’d walk across hot coals to get to their steaks cooked over an open fire, Argentinian-style. Identity by Gas, powered by Mendoza Malbec. We also love coffee at Gas. Next to two-stroke for the office scooter and something with a little more body for the guzzi, coffee is our fuel of choice. 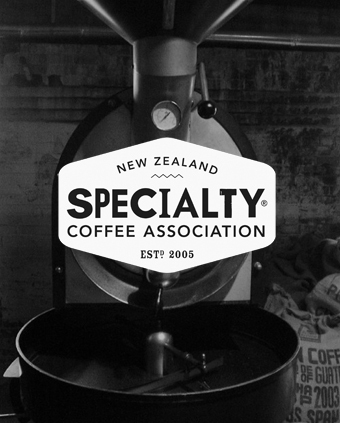 So we were more than happy to work with the New Zealand Specialty Coffee Association on a new identity. 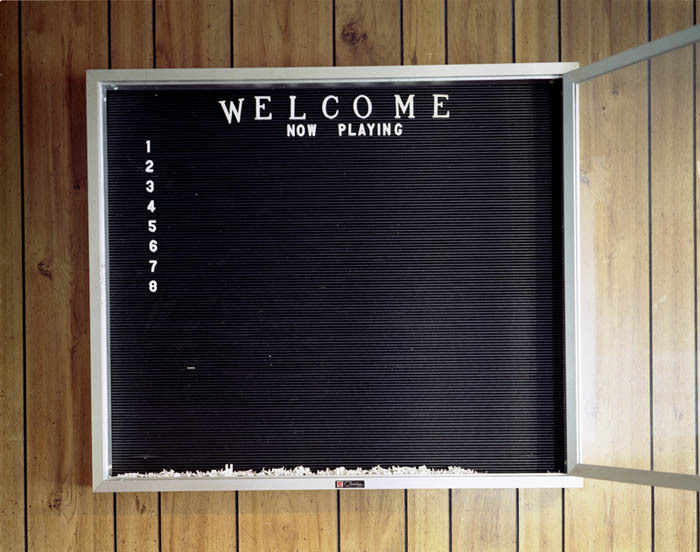 You are currently viewing the archives for June, 2012 at the gas project.